Our “Halloween on the Hill’ Fundraiser for the Belmont Hills Library purchase tickets online. 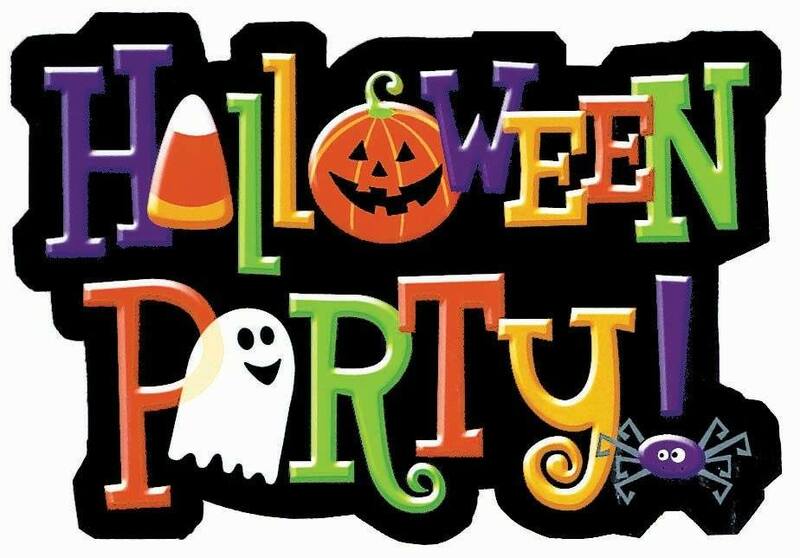 http://www.eventbrite.com/e/halloween-on-the-hill-belmont-hills-library-fall-fundraiser-tickets-3978220966?aff=es2&rank=1. There is a convenience charge of 2.37 to purchase them with a credit card. You can always come in the library at 120 Mary Watersford Rd – Bala Cynwyd, PA 19004 and purchase them for a flat 25.00 cash or check. See you all soon for a night of dancing, food, drink and fun. Can’t wait to see all the costumes.